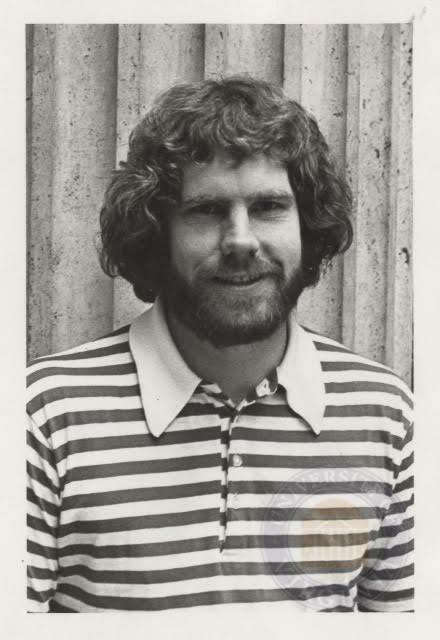 The Origins of Dirt – Followers of this blog may remember reading about how the nickname “Dirt” was bestowed on me as a freshman at Oregon State University. 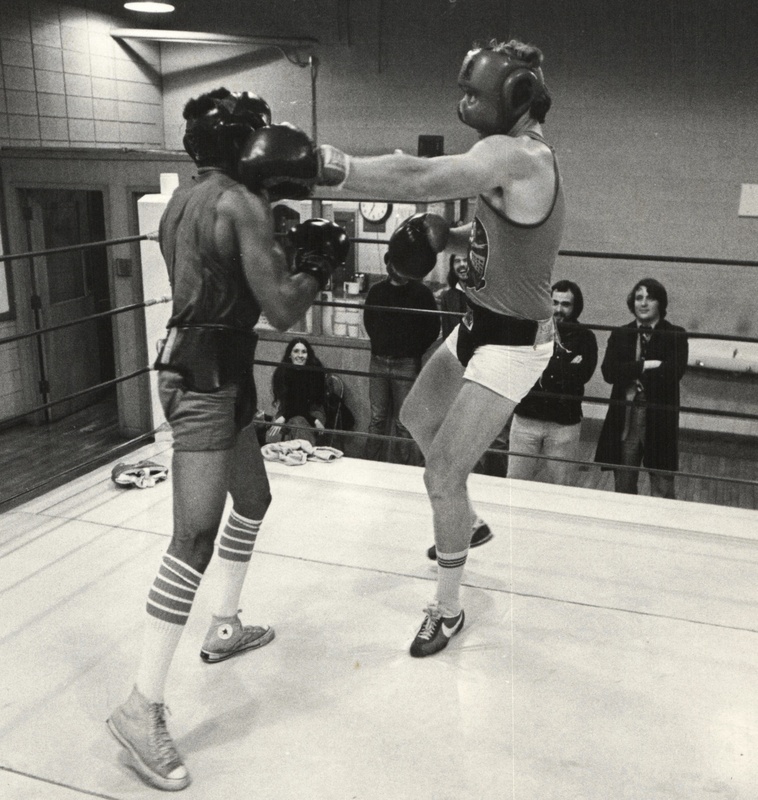 And when my younger brother, Rick, started at OSU living at the same fraternity two years after I graduated, they named him “Dust.” To see the origin of the story, check this link about Cracker Jack’s Pub in Portland. 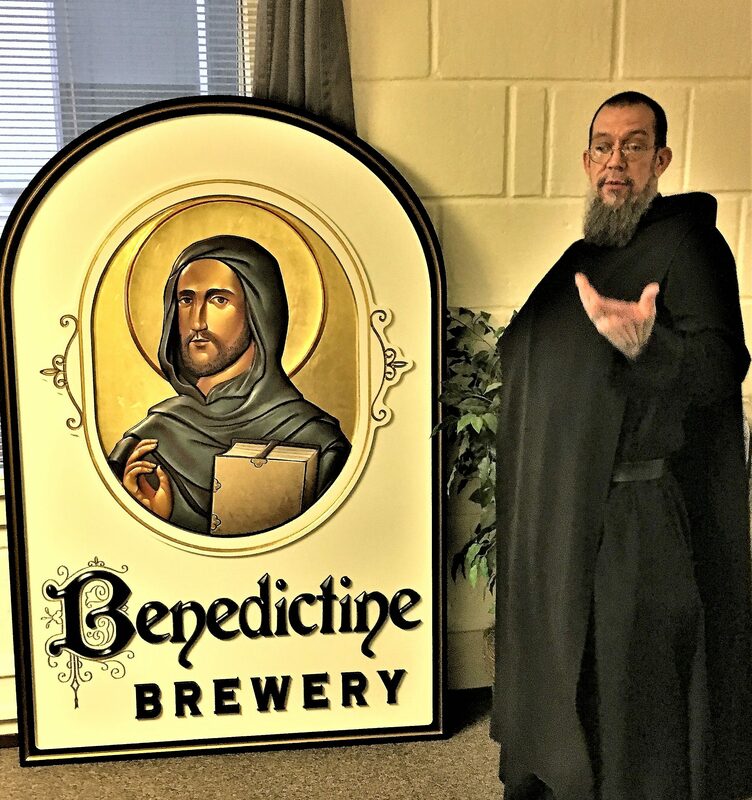 The Benedictine Brewery is moving forward in anticipation of opening in late spring with the Taproom ready for visitors in June. 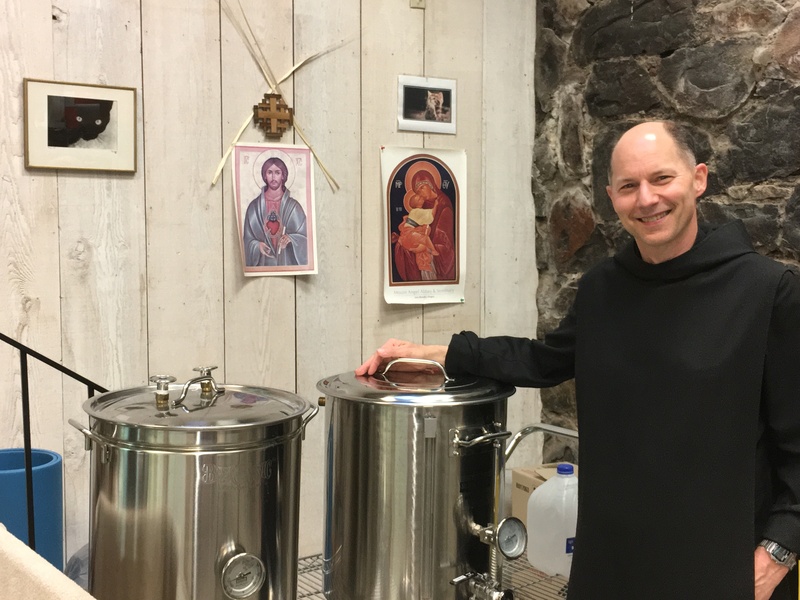 Stay tuned and come down to see us at the Mount Angel Abbey St. Benedictine Festival which will be held on the Abbey Hiltop on Saturday, July 7th. 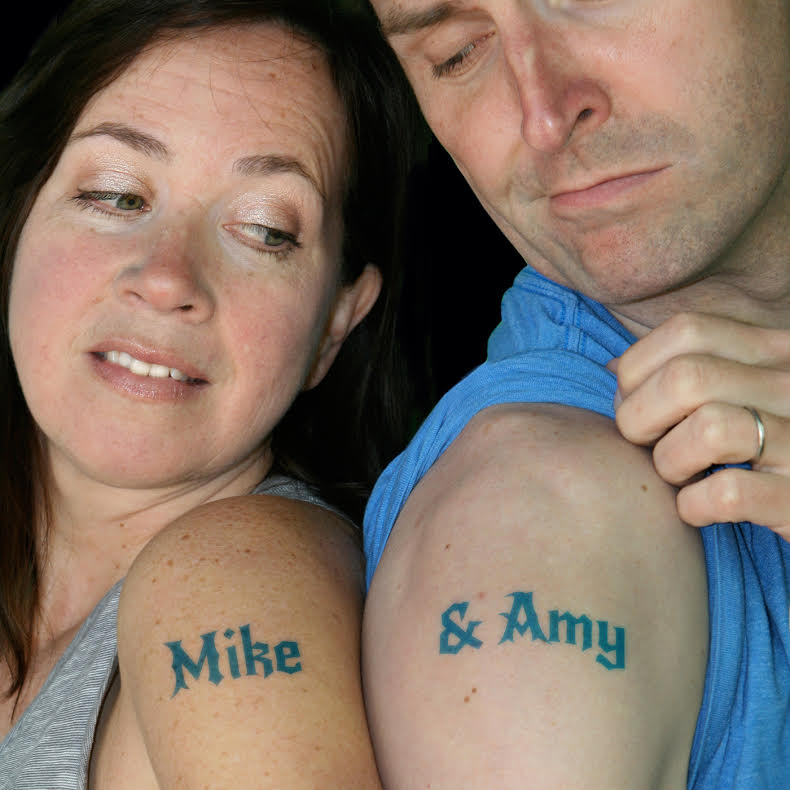 Followers of this blog also know about my effort to highlight one person or group each quarter by bestowing the “honor” of Beerchaser-of-the-Quarter four times each year. Amy Faust (4/11/17) Amy and her co-host, Mike Chase who are on the air from 5:30 AM to 10:00 each weekday morning on KWJJ -The Wolf are award winners and I mean National Awards. The duo was named the Country Music Association Major Market Personality of the Year. “The CMA Broadcast Awards are among the most prestigious awards given out in the field of Country Radio….. They received the honor on stage in Nashville, Tennessee when the November ceremony was televised nationally on ABC. Perhaps radio management realized this was another reason why replacing them with a syndicated robot DJ in 2012, after they had been on the air for thirteen years, was a mistake and reaffirmed the decision to bring the pair back to the air in 2014. 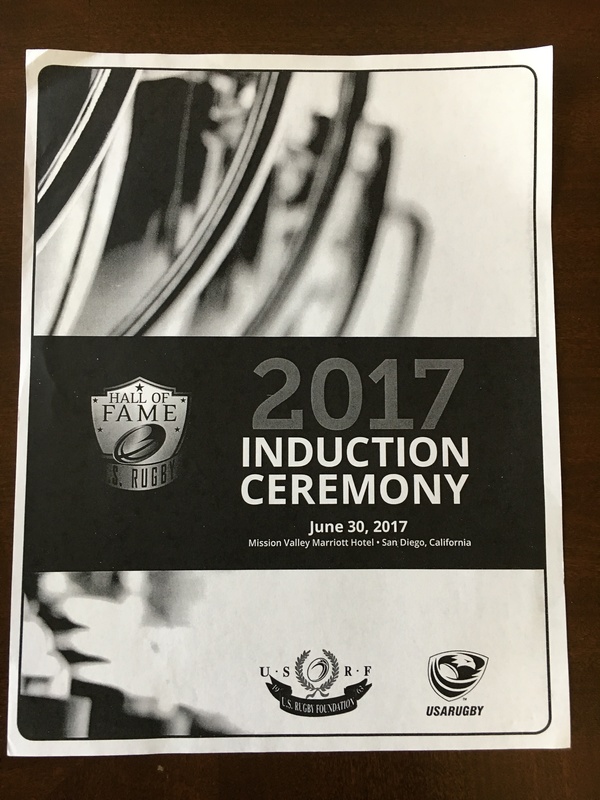 Jay Waldron ( 3/29/16) Portland lawyer, Jay, was named to the US Rugby Association’s Hall of Fame at the 2017 induction ceremony in San Diego. 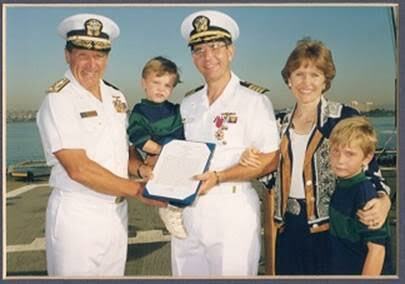 To see why this honor was well deserved, check out the link. They’re a good combination and their debates show some real knowledge of both current and past events and personalities in NW athletics that you won’t get on any other station. 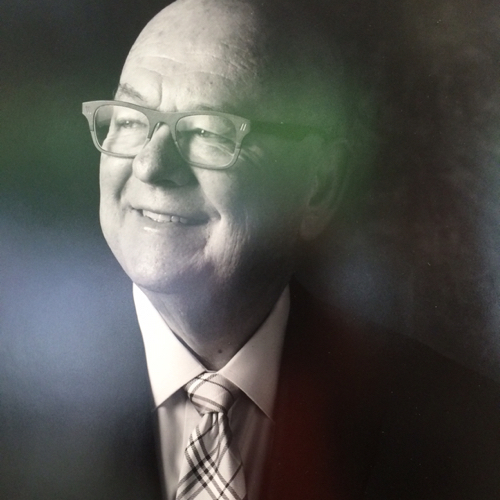 Dwight also continues to serve as a regular panelist on “Talkin’ Ball” – broadcast after each Blazer game. In an effort to expand my list of regularly read renowned authors such as Tolstoy, Steinbeck, Dostoevsky and ….David Balduci……, I successfully requested two new non-fiction works at Christmas. They’re both excellent to this point although I’ve only read the first few chapters of each so far. 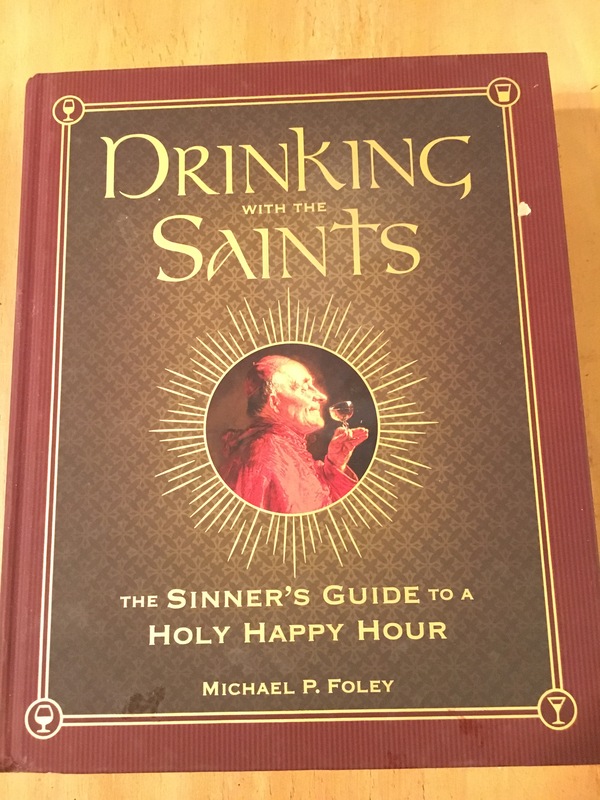 I first saw Drinking with the Saints – The Sinner’s Guide to a Holy Happy Hour by Michael Foley in the Mount Angel Abbey Bookstore when I was there working on the Benedictine Brewery. The book has a Catholic focus although readers (like Thebeerchaser) who are not Catholic will also find it educational and entertaining. 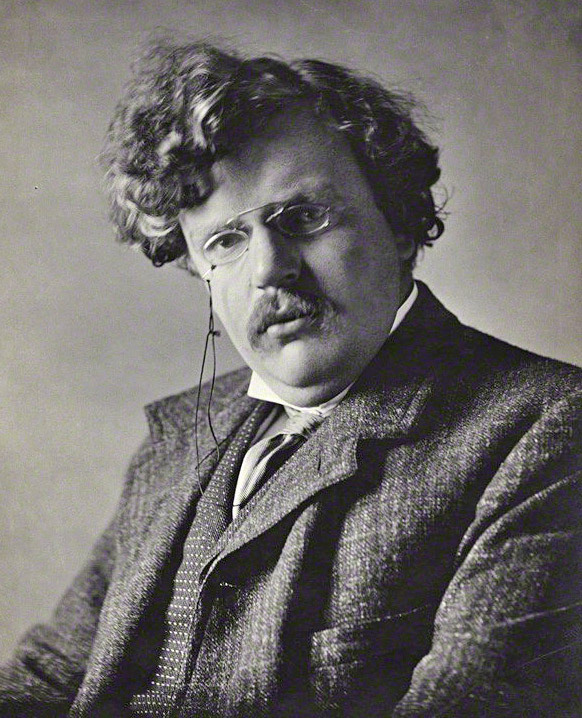 G.K. Chesterton – poet, writer, theologian, etc. etc. etc. 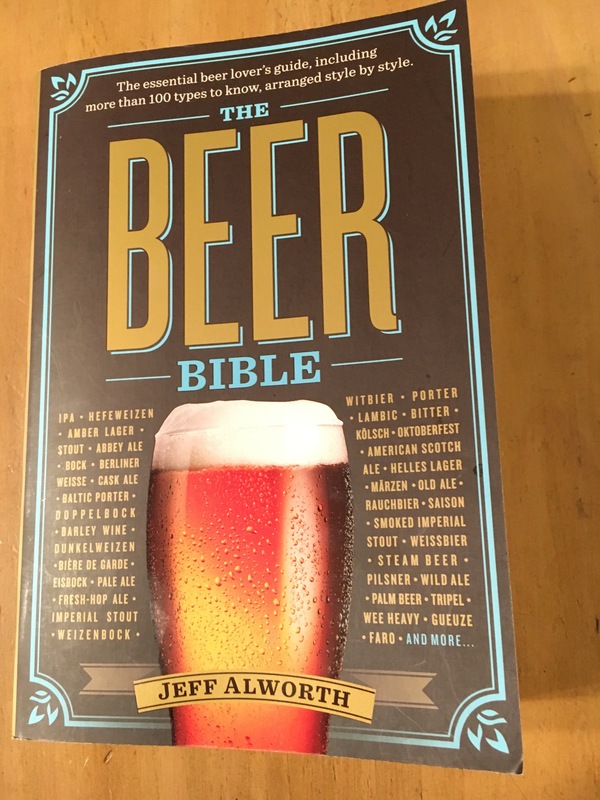 The Beer Bible is written by author and blogger (Beervana), Jeff Alworth, a Northwest guy who has written about beer for over fifteen years including several books and whose blog has a national audience. I am an expert on bars but not on beer, so I have eagerly become engrossed in the chapters detailing the different styles of beer, the history of the beverage and how to store, serve and taste beer like an expert. We should all be thankful for the sacrifice and service of our military personnel. There is no need to have a parade down Pennsylvania Ave in Washington D.C. for us and other nations to understand the might and toughness of our military infrastructure and the quality of the men and women who serve. 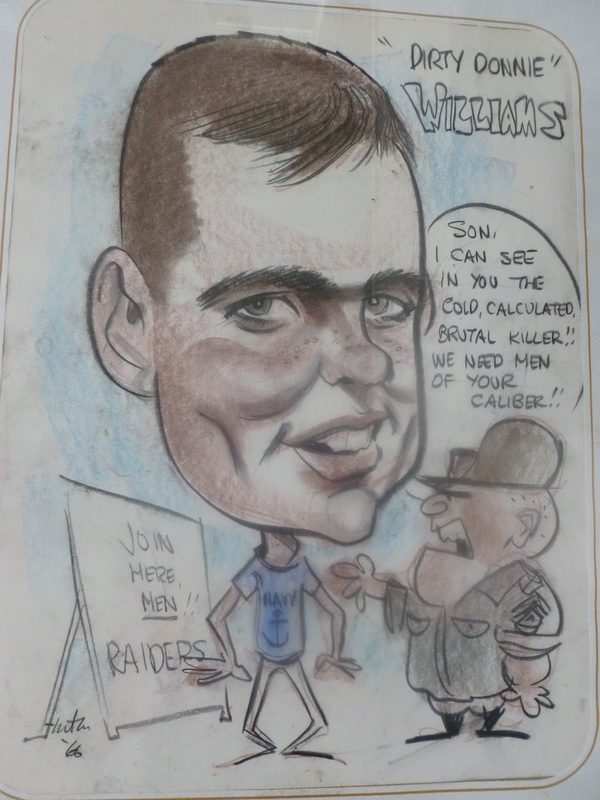 However, like any large bureaucracy, there are many mistakes, humorous stories and facts which are stranger than fiction that are part of the ongoing story of the United State’s fighting forces. My two brothers and I are veterans and we encountered these during both training and while on active duty. 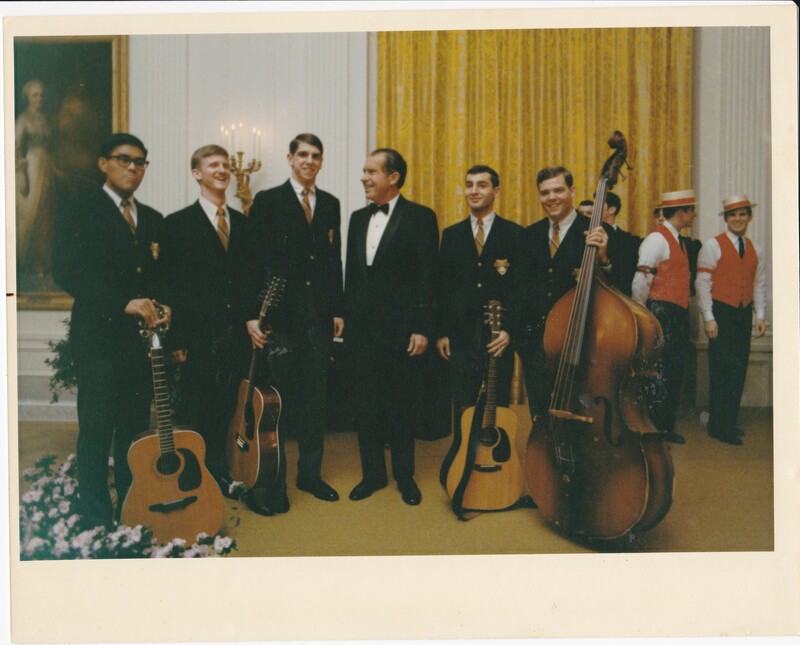 The story of my late brother, Garry, calling home when he was singing at the White House in 1972 and stood next to President Nixon when he was there with the West Point Glee Club still makes our family chuckle. 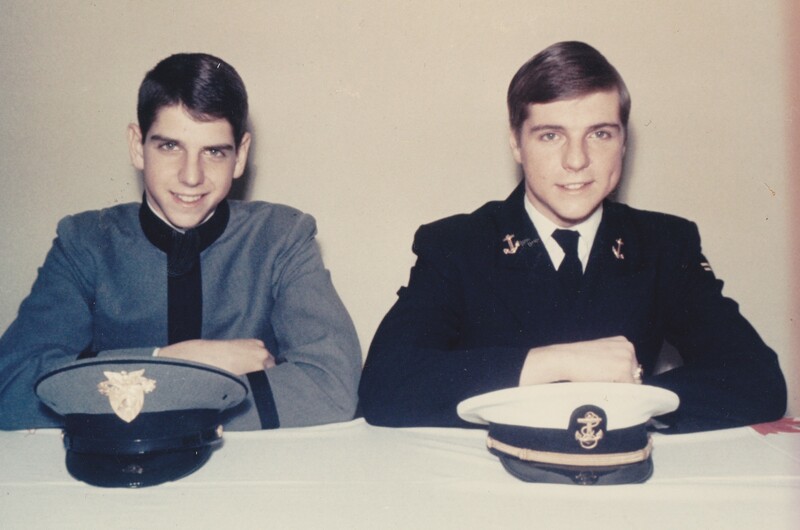 Youngest brother, Rick, who like Thebeerchaser, graduated from the OSU NROTC program, became an underwater hard-hat diver and ultimately the skipper of a nuclear submarine the USS Spadefish (SS 668). 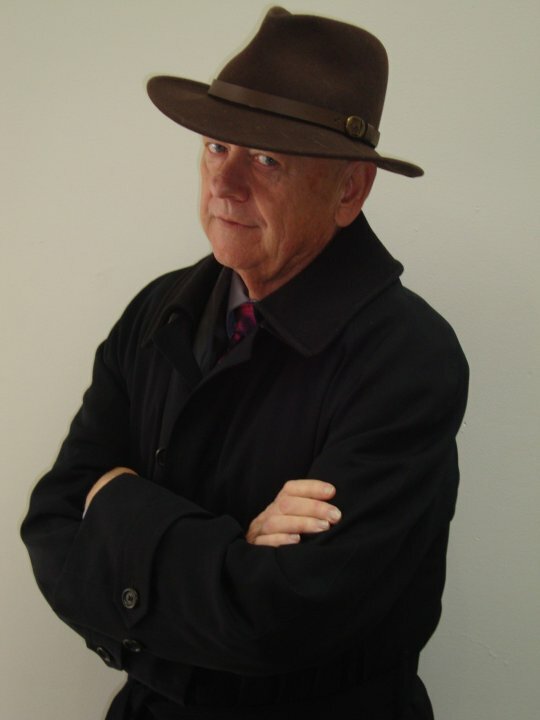 He surfaced through the ice at the North Pole a couple of times among other adventures when the Cold War was still frigid. He also has many stories, but still maintains he would have to kill me if he related them to me. 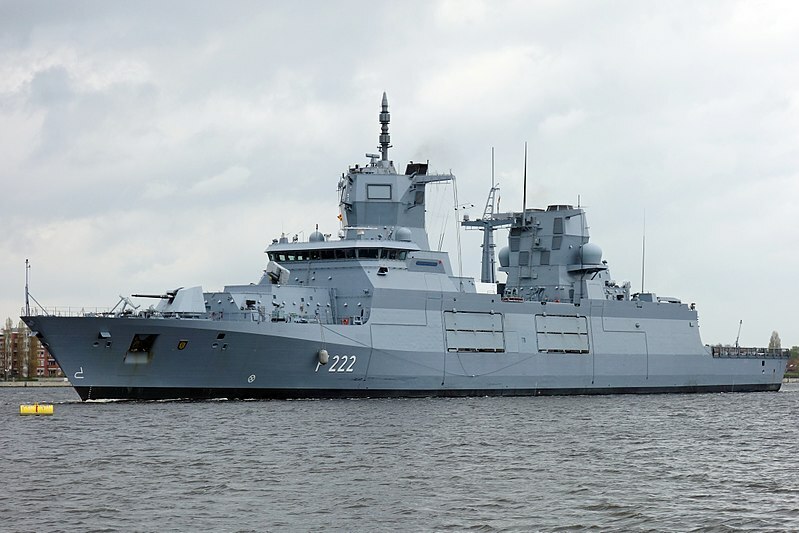 And this one about the German Navy written by Tyler Rogoway December 23, 2017, in The Drive entitled, “The German Navy Decided to Return Their Bloated New Frigate to the Ship Store This Christmas,” makes one wonder when an exec from a military contractor will write a “tell-all” about some of the horror stories emanating from the manufacture of these technology-driven land, sea and air behemoths. The aforementioned German frigate (Baden-Wurttemburg class) which in size, although not armament and technology, is similar to the US Navy Destroyers – the “Tin Cans” which served heroically during World War II. 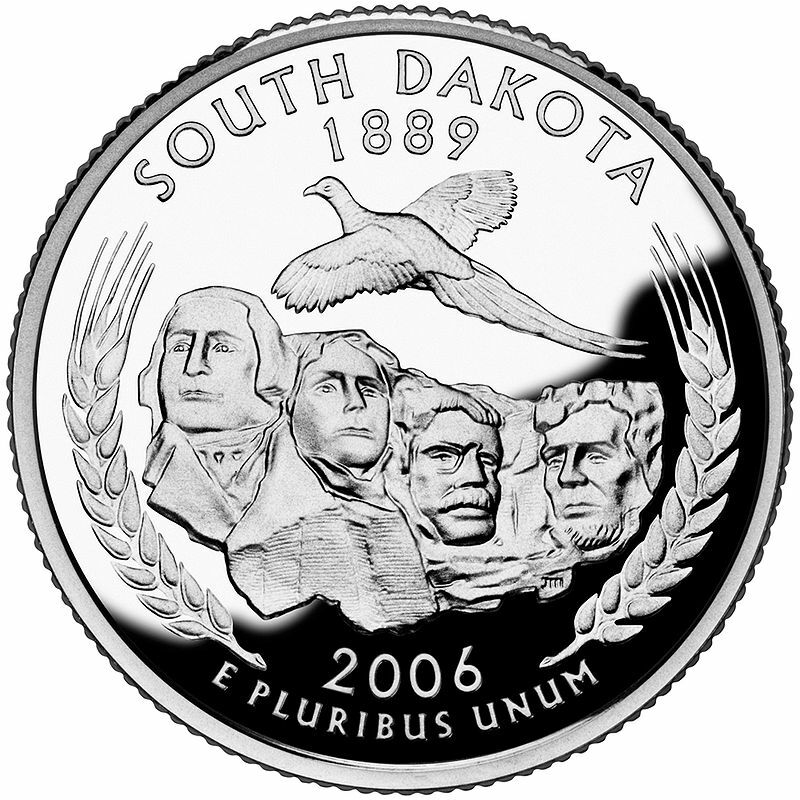 It was constructed by a three member consortium of German defense contractors. Well this new ship because of its advanced technology including “an advanced command and control communications installation based around an open architecture concept and has a 360 degree surveillance and situational awareness system….,” is supposed to be able to have a crew component much smaller than ships of similar size and be able to deploy for a least two-years at a time i.e. it can sale very reliably. Perhaps this account can make us feel a little less concerned when Vladimir Putin boasts about Russia’s capability to send nuclear missiles that could overcome any U.S. missile defense system – he used animated versions to illustrate the concept. And it makes at least this guy have a renewed appreciation for the manner in which those World War II ships stayed in combat service. 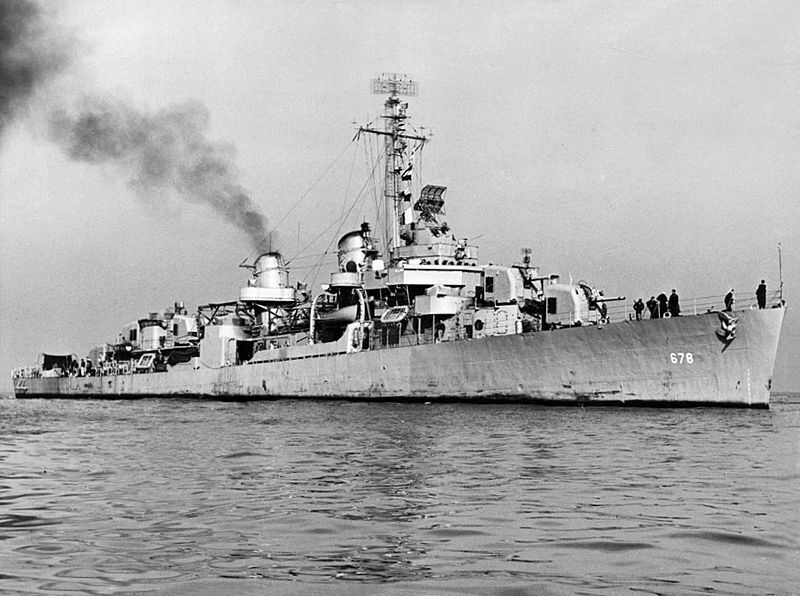 For example, the Destroyer USS McGowan, which served valiantly in the South Pacific in World War II, with heroic engagements from Guadalcanal to Okinawa to the Leyte Gulf. Since I use a lot of on-line resources to research and write this blog, I find it annoying when entering a brewery website and it has a question about whether the user is twenty-one years or over. 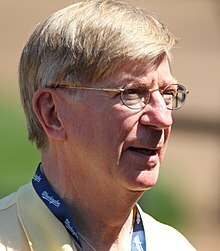 Of course, any enterprising minor regardless of how rules-oriented he or she is, probably won’t feel too guilty and “getting older,” to access the website. And ever wonder what happens if you answer that you are not of legal age. 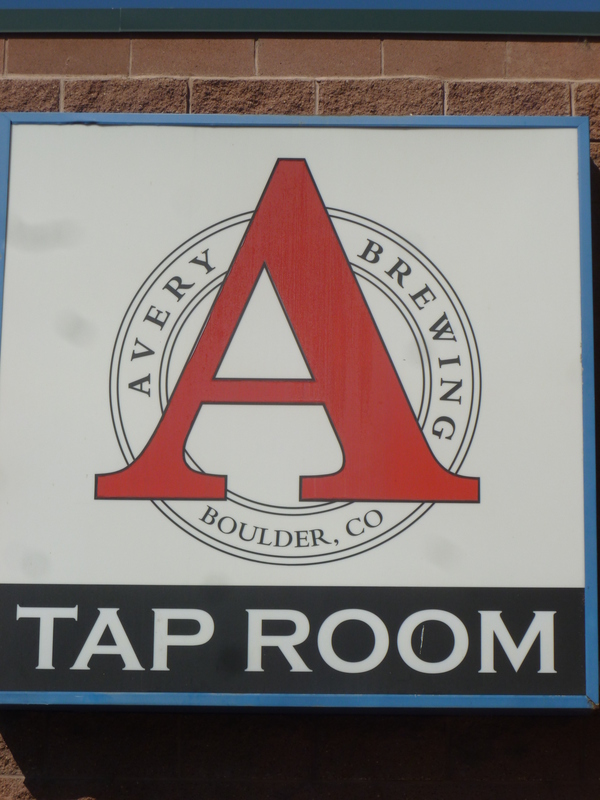 I tried it with two of my favorite Colorado breweries – Avery and New Belgium – both in Fort Collins and also Oregon’s Rogue Brewery. 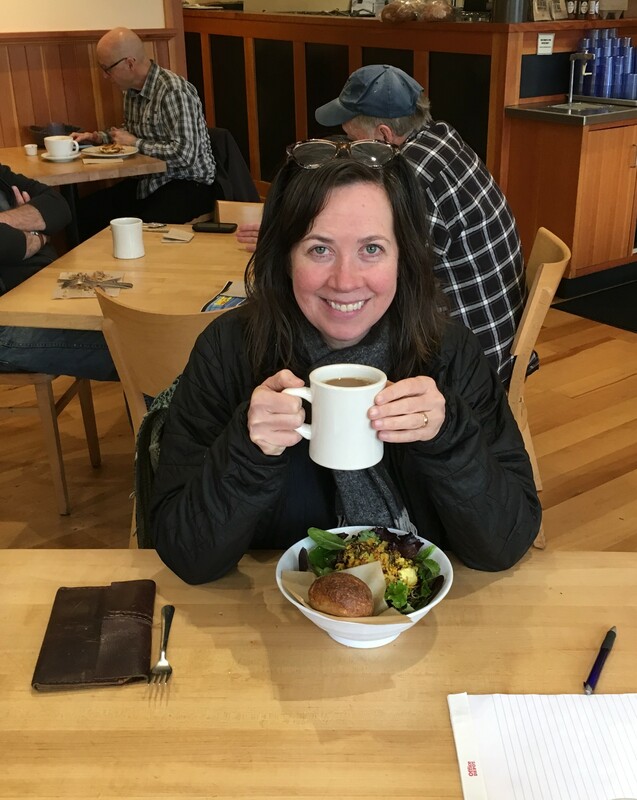 The e-mail address was not that of Shawn Hines who Janet met while he and his wife were touring a winery a few years ago on a visit to the Yamhill Valley. 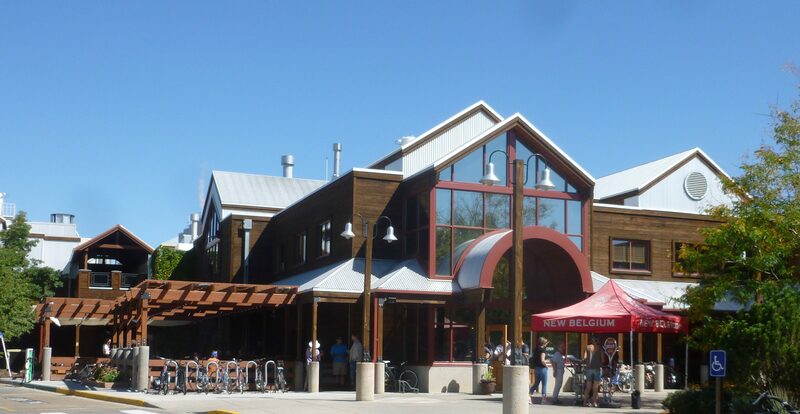 He was high-up in the New Belgium exec ranks with a title of “Pharaoh of Phlow!” Shawn invited us to tour the New Belgium facility when we were in Colorado – it was a wonderful tour. This rant reminds me that another reason those warnings annoy me is that most have drop down menus for year of birth, and it takes me three “Page Downs” to get to mine! And while on annoying trends, how about the robo calls that start with a lifelike voice that states, “HI, I’m Kathy. I hope you are having a good morning and just wanted to talk to you about your bathroom drains (Fill in the topic. )” About that time I interrupt Kathy (who keeps on talking) and tell her she should be in a holding cell because I realize it is a taped call. Or how about those automated receptionists who answer your call with, “Please listen closely because our menu options have changed,” even though the last time they modified them was in 1999. This from a brief clip in The Week (a magazine which is a good source of news and irrelevant tidbits like this one) about Mya, an artificially intelligent “chatbot” who “can evaluate resumes, schedule and conduct applicant screenings and even congratulate you on your first day of work.” If I had retired later, I might have avoided listening to all of those candidates reel off their boring strengths and weaknesses. 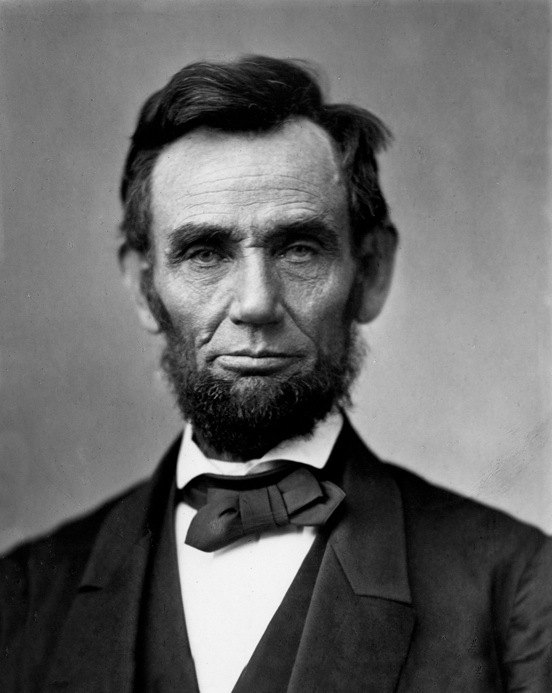 Parade Magazine (no date) – Abe Lincoln, among his other qualifications, was a licensed bartender. Concerned about a lot of trends….. 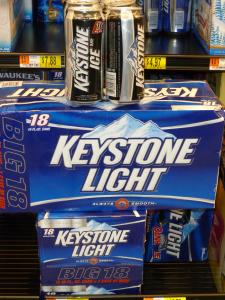 This got me to ponder if corporate execs decided to change the focus of the much maligned and delayed Keystone Pipeline from carrying oil to beer, would they gain bi-partisan support and mitigate environmental concerns. They wouldn’t even have to change the name…….